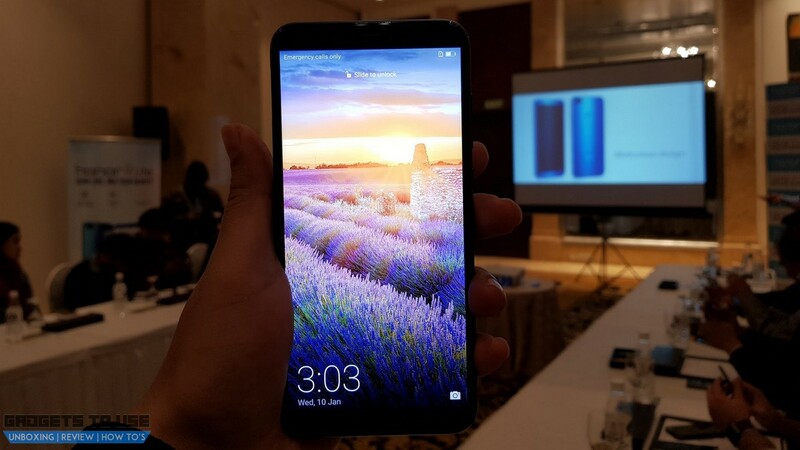 Huawei’s sub-brand Honor recently launched its latest mid-range device, the Honor 9 Lite in the Indian market at a competitive price. With a premium look, four cameras and a full HD+ 18:9 display, the Honor 9 Lite is an excellent device from Honor. As Honor launches their budget smartphone contender to the market, we have been playing around with the device. Here are the 5 things we like about the Honor 9 Lite. The first thing we noticed about this phone is its metal body that comes with glass on both front and back, giving it a very premium look. With a shiny glass back and Aluminium frame, the Honor 9 Lite looks very good and at this price point, this is the only phone featuring a glass back. Having talked about the build, we definitely like the price of this phone. With 2 colour options, i.e. Midnight Black and Sapphire Blue, the device is priced starting from Rs. 10,999. At this price point, there is nothing to complain about the phone. The next best thing about this phone is the display. With a modern 18:9 ratio, the device comes with a 5.65 inch full HD+ IPS LCD display with a resolution of 2160 x 1080 pixels. The device comes with a pixel density of ~427 PPI. The panel is crisp to view and responds well to taps and scrolls. The display is clear and bright even in sunlight. The Honor 9 lite is equipped with four cameras in total. The rear and front cameras bear the same configuration. It sports a 13MP primary RGB camera accompanied by a 2MP secondary monochrome camera, both at the front as well as the back. The rear cameras get PDAF and LED flash for improved focusing and low-light performances. One place where Honor surprised us is the Android version of the phone. 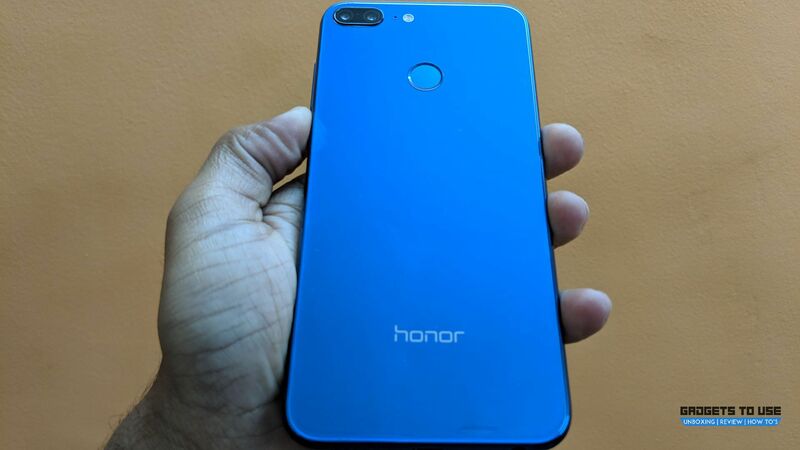 While the Honor 7X is yet to receive an update, the Honor 9 Lite has been launched with Android 8.0 Oreo out-of-the-box. This is a good thing as you get the latest features like background optimization, notification badges and so forth. Huawei’s Honor has done a very good job with the Honor 9 Lite, nailing many important aspects of a smartphone in this price range. 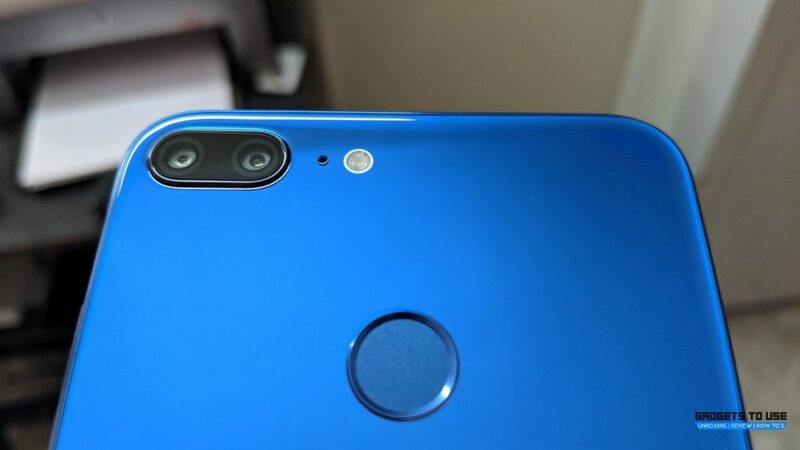 The Honor 9 Lite is one of the first few phones to feature a Full HD+ 18:9 display in this price segment, and the addition of two 2MP cameras on the front and the back for bokeh/depth effect makes the phone stand out. The Honor 9 Lite wins not only due to the price, but also due to the features it has on offer.